Free 30 min consultation for UNISON members! Lighthouse Financial Advise will be holding a general financial surgery on Thursday 17th November in the Town Hall between 10am – 3.30pm. UNISON has started preparing for a key change from this year’s Trade Union Act – moving to new members having to opt-in to the union’s political fund. Until now, UNISON members have decided which part of the union’s political fund – Labour Link or the general political fund (GPF) – they wanted part of their subs to go to, with the option to opt-out so none of their subs went into the fund. 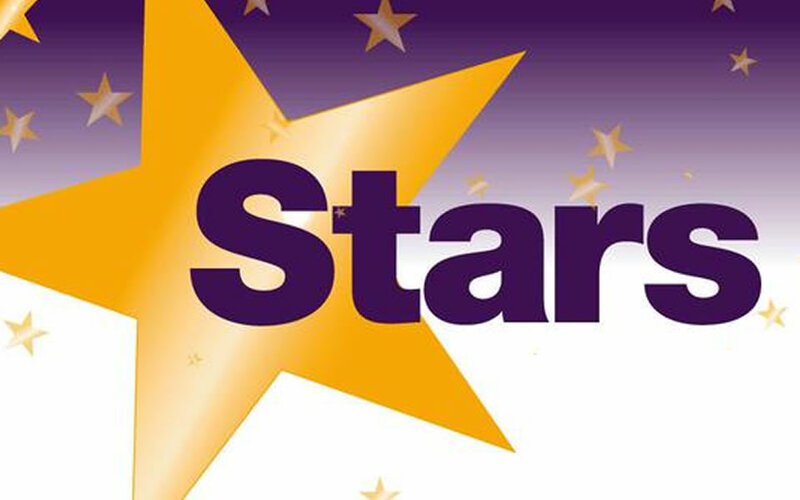 Is there a star in your school who deserves recognition? There will be a Parliamentary debate on the LGPS investment regulations and ‘pooling’ on Monday, October 24th. Attached you will find a UNISON briefing on the investment regulations and the related Statutory Instrument. On 16th November UNISON will be holding an event at parliament for MPs to show their support for the SOS campaign and to raise awareness of the impact of cuts to social care services for older people. Durham teaching assistants – who have just one week left to vote for strike action in the long-running dispute over cuts to their pay – are to hold a major rally today (Thursday). Durham County Council is proposing to move teaching assistants to term-time pay, and extend the working week without paying for any extra hours worked. This circular advises branches of a new Local Government Pension Scheme bulletin, for circulation to members and activists. This circular reminds branches that a series of stickers are available, promoting various local government occupations. This circular updates branches on the Government’s various proposals attacking exit payments in the public sector. This circular provides details of the UNISON response to the DCLG consultation on 100% Business Rates retention in England. As a movement, we face a big challenge: What do to make our unions stronger, to remain relevant and respond to the threats. We have put together our first Organising Conference in the region to bring together workplace activists and reps from across unions to hear what the challenges are and discuss what we can actually do about it in the schools, factories and offices across the North West.